I am not quite sure what I love more white pumpkins, fake pumpkins or a good ole milk glass pumpkin. 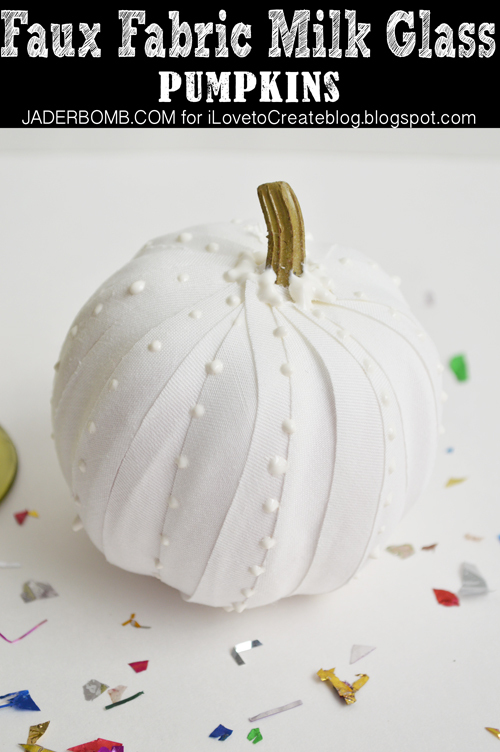 If you have never heard of a fake milk glass pumpkin then you are in for a real treat. I created some today and they are on the I Love to Create blog. It’s sorta like a “white Fall” instead of a “white Christmas”. Let’s be real ok. I try my best to think logically when I craft. In other words I think about YOU then ME. I know me and Martha are pretty much best friends and all but I am NOT her. With that said I can’t afford to buy 27 real pumpkins and embellish each and every one of them. I have to eat ya know. Which is why I craft with FAKE ones. The kind that you can decorate, store in a huge tupperware then take them out the next year to use all over again. Please tell me I am not the only one who does this. What’s funny is I went in my attic today to look for things I made last year and I couldn’t seem to find anything. Maybe last year when I was about to put them up I realized it was more work to take down the ladder, walk up the stairs and store them nicely so I just threw them all away. I tend to do cray-cray stuff like that anyways. I will more than likely find what I was looking for when I take down Christams decor. 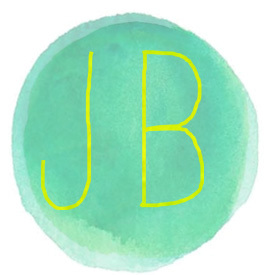 Wanna see everything I have created for the I Love to Create blog? Check it out here! I hope you enjoy this tutorial. Big huge glittery hugs from my fake pumpkins to yours! Visit me on Facebook, Twitter,Pinterest, or Instagram! how do I find the tutorial for the milkglass pumpkin?